A traditional Fish & Chip shop in London is ditching animal products to go 100 percent vegan from October 4. 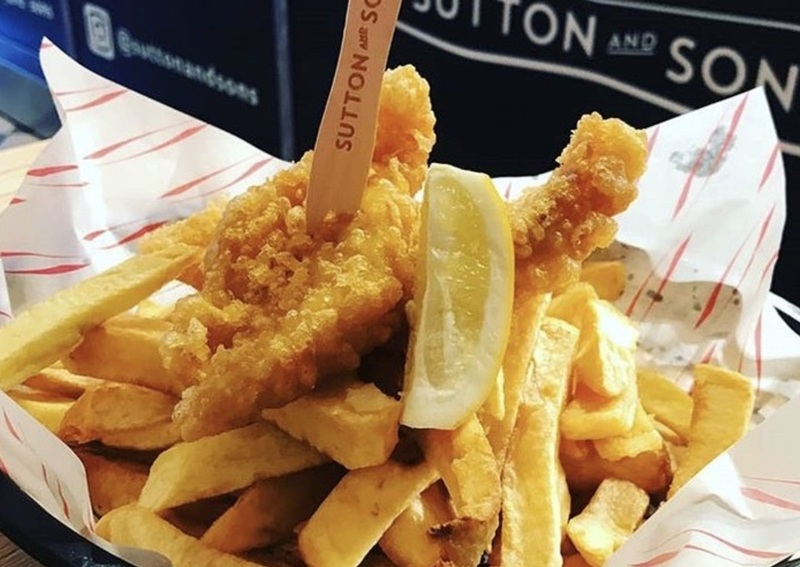 One of the Hackney branches of Sutton & Sons - which also has outlets in Stoke Newington and Islington - will offer customers plant-based fish and chips, as well as pie and mash, battered vegan sausage, and 'prawns'. "It's TRUE! We are opening a vegan stand-alone, London’s first vegan 'fish' and chips at 240 Graham Road," said a post by the company. Earlier this year, the company trialed a vegan menu at its Stoke Newington branch. The eatery revealed that owner Danny Sutton had 'developed his very own unique recipe' for fish - made from banana blossom. "The vegan 'fish' & chips...tastes remarkably like the real thing due to a marinating process in seaweed to give the fresh seafood taste," said a spokesperson. Sutton & Sons said it is opening the all-vegan outlet due to demand.